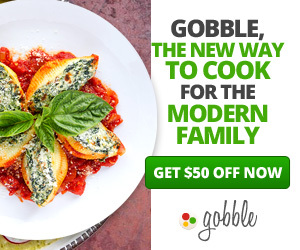 The Target Saver: Cross Country Cafe: McCafe Keurig K-Cup Giveaway! 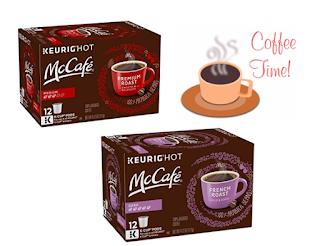 Cross Country Cafe: McCafe Keurig K-Cup Giveaway! 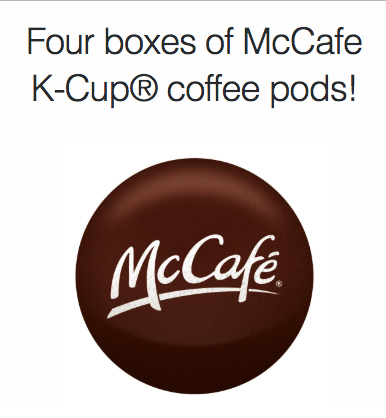 Head over to Cross Country Cafe to enter to win 4 full-size boxes of McCafe Keurig® K-Cup® coffee pods! Including 1 box each of the following roasts: Breakfast Blend, Premium Roast, and French Roast! Plus, right now they are offering $1.75 off per box. 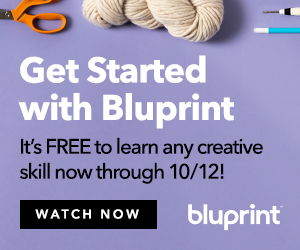 You also get $5.00 off your first box when you subscribe. 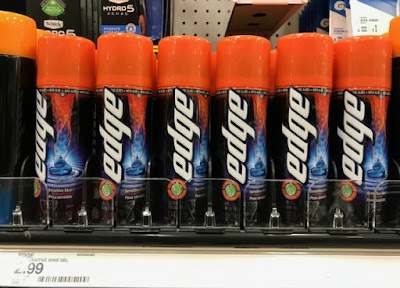 This giveaway will end on 7/31/2018.